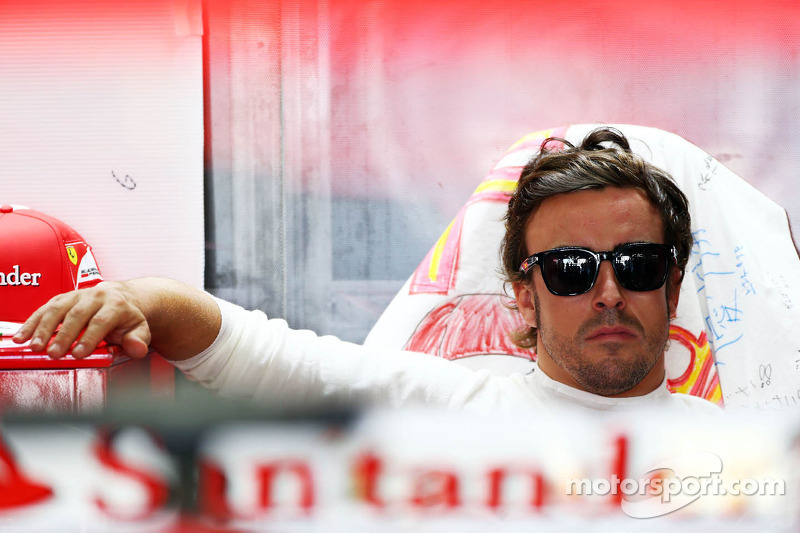 Dietrich Mateschitz has likened Fernando Alonso to legendary boxer Muhammad Ali. 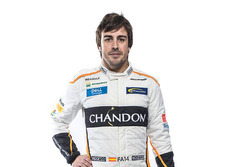 Oct.29 (GMM) Dietrich Mateschitz has likened Fernando Alonso to legendary boxer Muhammad Ali. The Red Bull magnate is referring to the fact that many regarded Ali as the master of trying to win with the help of 'psychological warfare'. 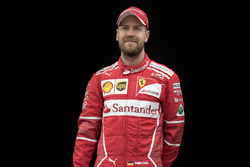 Ferrari driver Alonso's key psychological weapon in the Red Bull era might have been his constant suggestion that that arch rival Sebastian Vettel wins because his car is superior. "Like Muhammad Ali, Alonso's media statements are very deliberate," billionaire Mateschitz told Kronen Zeitung newspaper. "He is the worst of all at the psychological warfare," he added. Mateschitz's right hand man, Dr Helmut Marko, thinks Vettel's struggle for popularity this year - including numerous bouts of podium booing - is partly due to the psychological war. 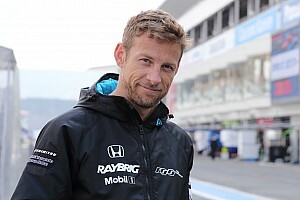 "People like Fernando Alonso say Sebastian is not the best driver, he only has the best car," the Austrian told Der Spiegel. "These are targeted political statements," Marko insisted. However, he insists that is no reason for Vettel to jump ship to another team, after four consecutive championship triumphs in a Red Bull. "He will only change teams if we no longer build him a competitive car," said Marko. "Why would he go to Ferrari or Mercedes now, especially since he would have Alonso or Hamilton as his teammate? 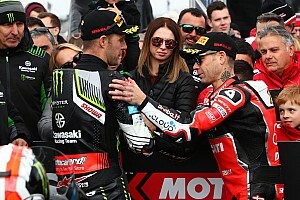 "I see no alternative for him at the moment other than us," added Marko. "Ayrton Senna won all of his titles with McLaren, he never drove for Ferrari, but he didn't have an image problem because of it. 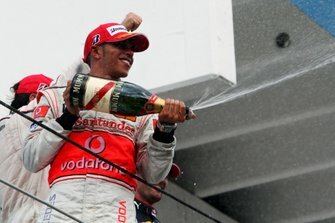 "Maybe it's cooler to win for Ferrari, but that's not easy at the moment," he insisted. Meanwhile, Mateschitz - who watched Vettel secure his fourth title in India from the comfort of his Salzburg lounge room - admitted the moment was satisfying if not euphoric. "Because we expected it, it was like celebrating Christmas over a week," he smiled. "It's not quite as exciting, but the joy is there every time." Is there such a thing as a "Perfect Lap"?